It is suspected that the man stopped next to the road, entered the park, and committed suicide. Police have confirmed that a body of a man in his late 70s was found at the Crocodile Bridge gate on Tuesday morning, reports Lowvelder. Col Mtsholi Bhembe, the provincial police spokesperson, explained that the body was discovered by rangers at around 4am. It is suspected that the man, whose identity will not be disclosed, stopped next to the road, entered the park, and committed suicide. “We suspect that he had either borrowed or rented the car in Gauteng. We believe that he shot himself with the .38 revolver that was found on the scene,” said Bhembe. 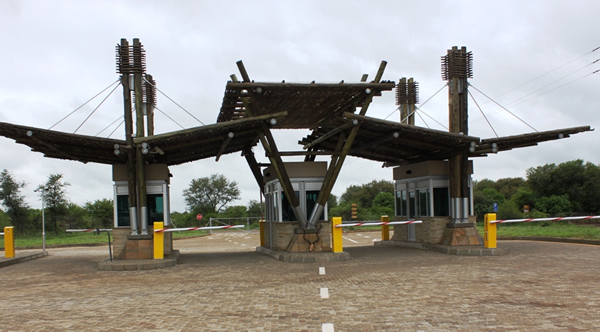 The gate was closed upon guests’ arrival at around 6am, but around 7.45am, SANParks spokesperson Isaac Phaahla confirmed the gate was reopened for traffic. The case is now under the investigation by Malalane SAPS.